You can click the image below to download your Top 9 Middle Georgia Bank Owned Properties. Clicking on the image will open the list in a new window. 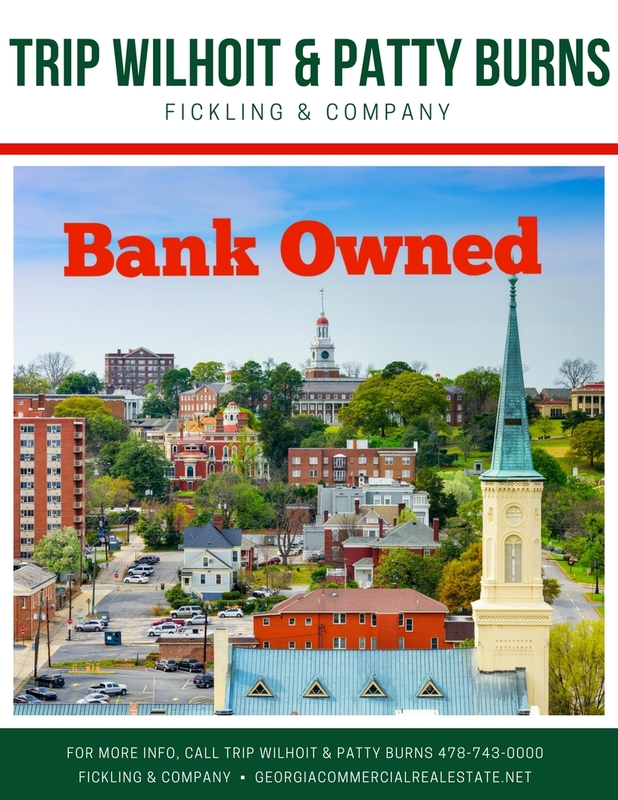 This list will give you an overview of The Top 9 Bank Owned Properties in Middle Georgia. Please feel free to contact us with any questions you may have regarding these properties, 478-743-0000. You will receive price reduction and new commercial property listings in real time updates.